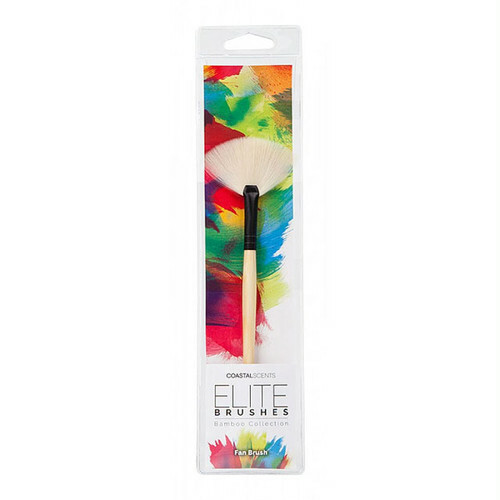 Effectively fan away excess product or lightly sweep on setting powder with the Elite Fan Brush. This must-have brush is ideal for removing eye makeup, fallout, or excess powder on all areas of the face. 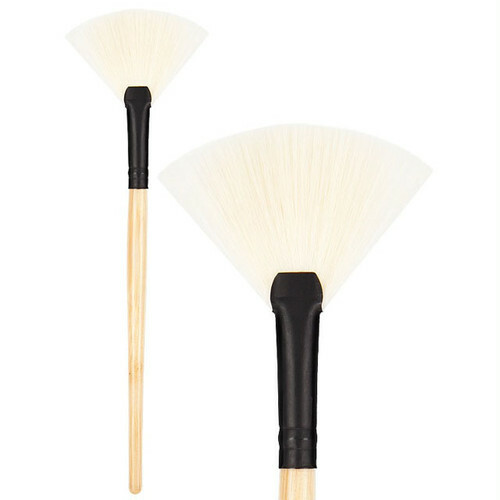 You can also achieve a soft focus effect and diminish the look of fine lines and imperfections by using this brush to apply a setting powder or mineral veil. Dimensions	All dimensions are approximate.